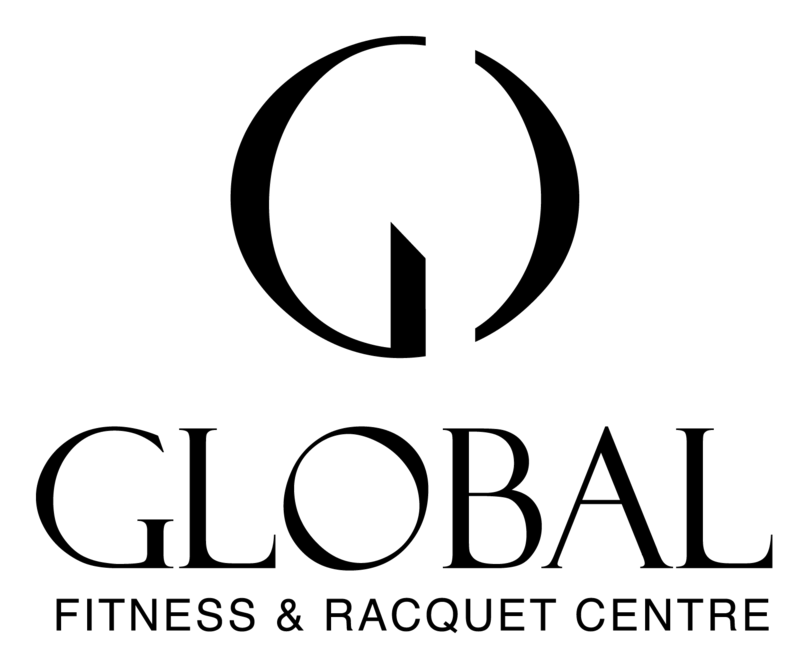 At Global Fitness & Racquet Centre, we offer THREE indoor racquetball courts. To view membership pricing, click here. Meet the coaching staff here. 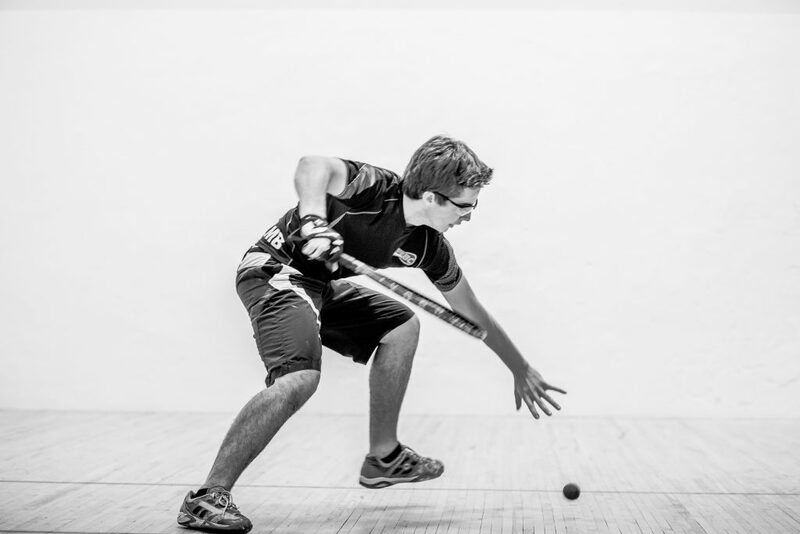 To reserve a court click here. How to Cancel a reservation here. Drop off racquets at the front desk.